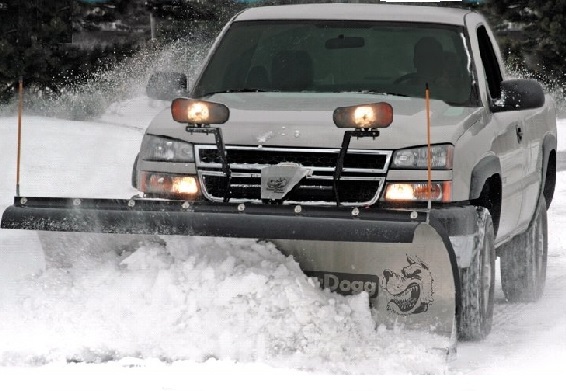 The SnowDogg® MD Series Plows Half the weight, all the quality. 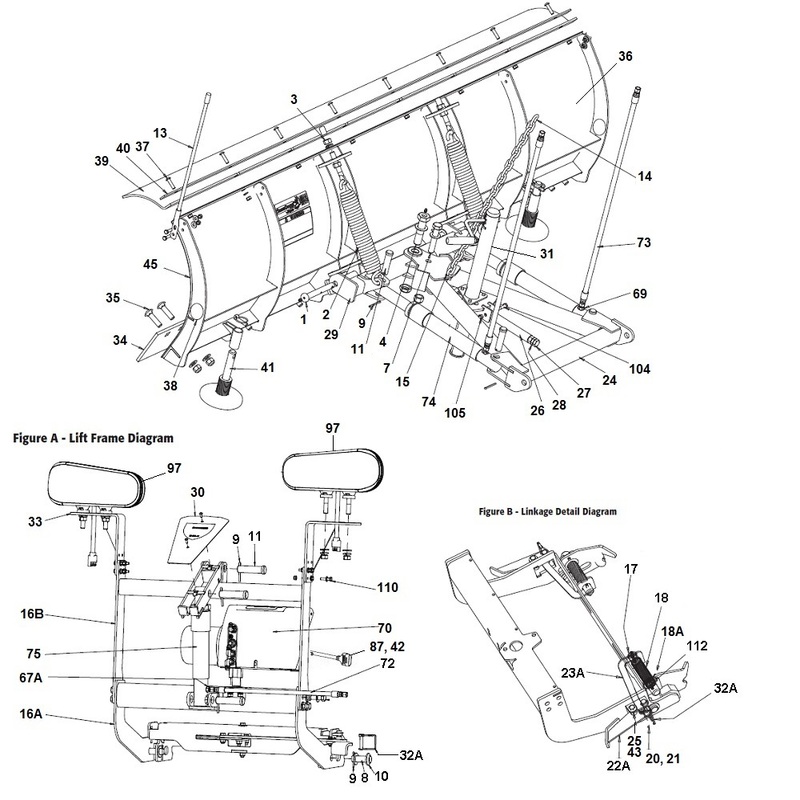 On this page you will find the product entire line of SnowDogg MD series plows offered here at Angelo's. The MD series stands for Medium Duty and is the perfect sized plow for personal home use, small businesses or smaller commercial outfits. It offers both durability and dependability while being compatible with lighter duty trucks and SUV’s. Additionally, due to its medium duty design, most trucks will not require OEM plow mount packages to be compatible with these options. This plow really does provide great functionality at half the weight of the EX snowplow series! The three models carried here at angelos are the MD68, MD75, and the MD80. Same easy to use foot pedal mounting & adjustable jack mechanism. The MD Plow series comes with 3 options that are incrementally bigger. The main difference to be noted between the three options is the blade width which is 80", 90", and 96" respectively. Each plow does get progressively a bit heavier as well: the MD68 is 380 lbs, the MD75 is 400 lbs, and the MD 80 comes in at 439 lbs. Keep in mind however that all the models offered on this page are considered medium duty plows and are of course suited for medium duty trucks. Additionally there is a standard power unit, foot pedal mounting, stainless steel moldboard, poly deflector and much more! These are very versitale plows and while they are "medium duty" they can still be very appicable to contractors that carry a variable workload or just like to stay versatile with their fleet. In fact the MD series is quite comparable to both the HD and EX SnowDogg snowplow series. The MD series is worth a look for anyone from the homeowner to the contractor! 98 products in this category, displaying products 1 to 98. SnowDogg MD Angle Cylinder 1-1/2" x 10"